Ok, I said I would do this post about 2 weeks ago but all my pictures were on my sister's camera. 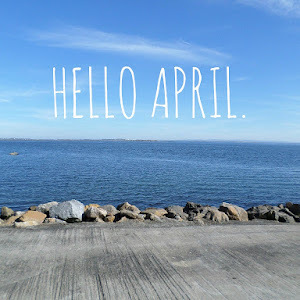 Better late than never and all that jazz. Mid-March I took a whole week off school and went to Dublin. 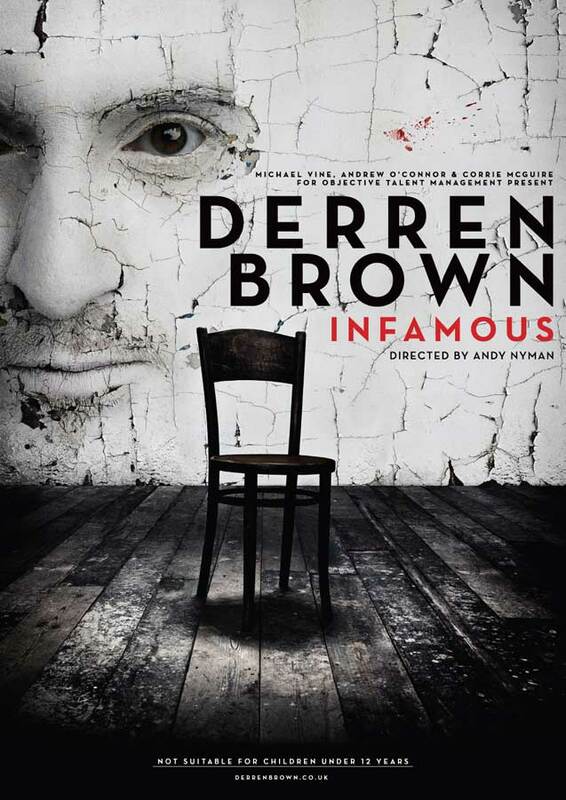 My week kicked off with Derren Brown's show 'Infamous' (for those of you who don't know Derren Brown is a British illusionist, mentalist, trickster, hypnotist and all that weird stuff). The show was fantastic and it left me mind boggled for days. He honestly is a genius, and such a sweet guy. He had me laughing the entire show (out of nervousness or just thinking he was a funny guy I'm not really sure). I would highly recommend watching some of his shows, he is fantastic! This is how close we were. I was fangirling. I am a loser. The whole family stayed in Dublin for the first few days. We stayed in a hotel and of course, we went shopping. My sister and I stayed up for longer because we were going to see SHANE FILAN. Again, for those of you who don;t know him he was a singer in the boyband Westlife and now he's going solo and he is amazing! It was a fab night! There was also another musician, Ben Montague, who I never heard of but he was really good and yeah.